In 2019, CHAMPIONS OF THE FLYWAY are HEALING THE RIFT ….. Champions of the Flyway is now a well-known fund- and awareness-raising event in global birding and conservation circles. Since our humble beginnings back in 2014, we’ve raised over $350,000 for bird conservation, mainly for projects tackling the illegal killing of birds migrating along the flyways. Over the past five years we’ve shed light on the many challenging issues migratory birds face, helping six different Birdlife International partners in their ongoing struggle against the slaughter of migrants on the ground. 2018’s Champions project was our most successful to date. Not only did our teams raise over $100,000 to fund projects to protect the birds of the Adriatic Flyway, but we also encouraged two different Birdlife Partners (Birdlife Serbia and Birdlife Croatia) to overcome political boundaries and to work together for the benefit of birds. Champions – inspired by the birds we’re helping to save – know no borders. 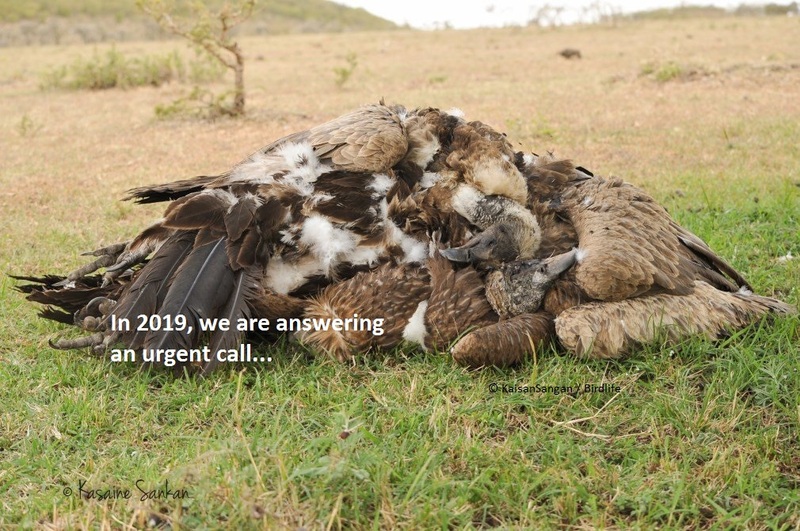 In 2019, Champions of the Flyway is answering an urgent, emergency call from our brothers and sisters south of the equator – namely, the terrible plight of the Rift Valley’s vultures. It’s a call that – if left unanswered – has profound and long-lasting effects not just for these unique and iconic birds, but for entire natural and human communities which they are such an integral part of. For the first time, Champions is joining forces with an African Birdlife partner – Nature Kenya. Together, we’re hoping to raise funds and awareness for one of the most burning bird conservations issues on the table today. 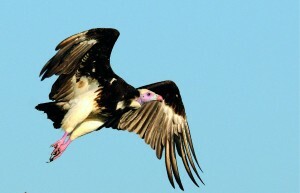 Incredibly, no less than seven species of vulture are in serious decline, four of which are, tragically, already classed as endangered. 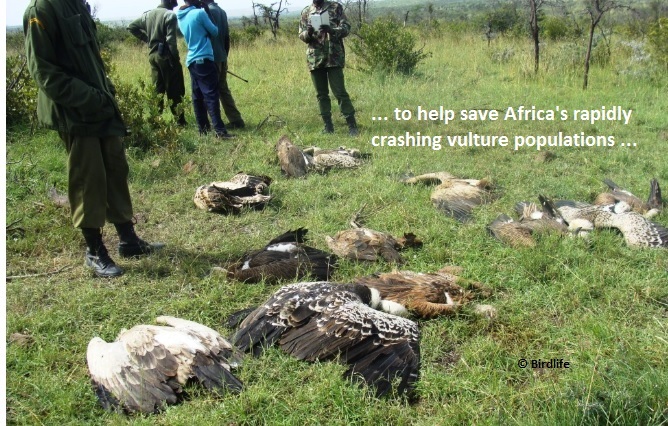 The reasons are diverse, but one of the biggest factors is poisoning and illegal killing of vultures in the Great Rift Valley. 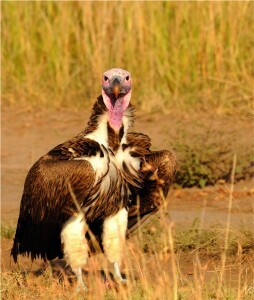 Together with Nature Kenya we aim to engage in a large scale project that will include funding a special Rapid Response team on the ground to identify carcasses and treat them, before their effects unwittingly spread to vultures, nature’s original garbage disposal experts. We will also be funding the development of several educational programs with the local people of the Mara area and Narok province in Kenya, aiming to leave a lasting legacy for the Rift Valley’s vulture conservation. This may be a slightly different project compared to previous campaigns, but we feel that the Flyway Family can to step up where we are needed the most, and the vultures of East Africa need our urgent help – sooner rather than later. We are eternally grateful to our supporters over the years, but we now need your help more than ever to help protect and save nature’s clean-up crew, the bringers of life and some of the most majestic birds on this beautiful planet of ours. We operate on a global scale. 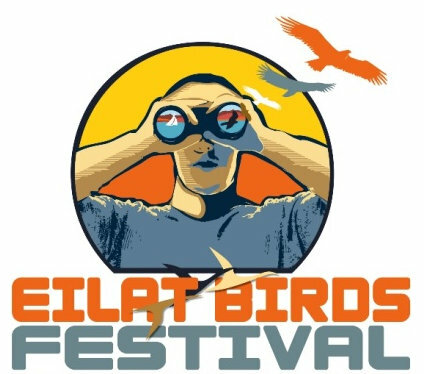 Millions of birders from every corner of the world participate – whether bird-racing, fund-raising, spreading the word following events live online. Champions teams come from many different backgrounds, countries and cultures and the race is open to all who register. The whole event, including the white-knuckle adventure of the race itself, is incredibly inspiring and great fun – and you’ll be raising money to save the very birds you travel to see! If you’d like to join us in Eilat this spring, don’t delay – now is the time! Places are limited so you need to register now.…. Many of our race teams enjoy the support of commercial sponsors. Some participants are young birders with limited resources, others are would-be fundraisers from small, cash-strapped non-profit organisations. All could really use your support as a team sponsor! If you are interested in providing them a leg up please contact us here. Every team that participates raises conservation funding from their friends and contacts. Here are the team pages where you can see who is racing, who you might like to support and how to make a donation to their fundraising page. All teams are in competition to see who will raise the most to stop the illegal killing of birds. Together we make a real difference for the birds of the Mediterranean flyways and beyond – join the Champions family and help us turn the tide!